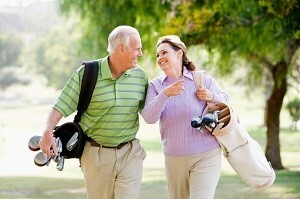 Palm Harbor has a few select communities which cater to residents age 55+. What is the advantage of owning in an age restricted community? First, 55+ communities are typically designed for affordable living with low to no maintenance and a range of amenities. Second, these amenities are designed with an active lifestyle in mind. 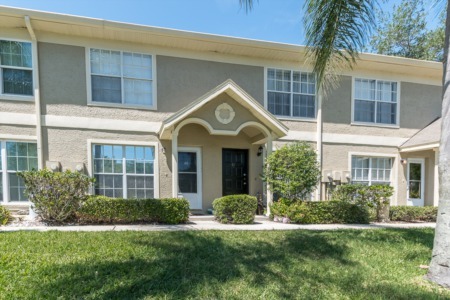 Depending on the particular location, you may have a golf course, recreation center, shuffleboard courts, tennis courts and even a billiards room. 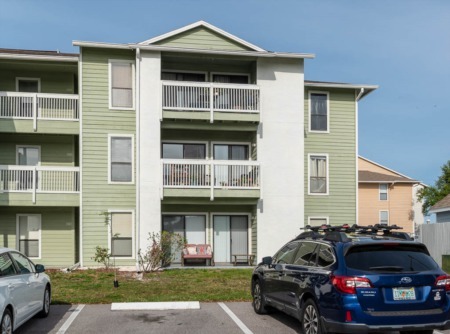 This is an excellent way to enjoy the Florida lifestyle whether you are a year round resident or only visit during the winter months, and often comes with a more affordable price tag. A list has been provided below as well as some listings you can easily click through. For a specific community or neighborhood, check out the exclusive list of 55+ housing community links below.